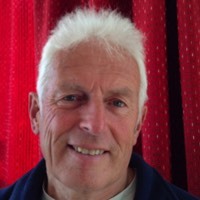 Jonathan Caddy is the current Chair of the Findhorn Hinterland Trust with a background in Ecological Science, practical woodland/land management, business and community organisations. He has travelled widely but has spent most of his life living around Findhorn where, until recently, he has worked as a local school teacher. The land around Findhorn was his backyard as he grew up and he is passionate about its beauty, value and protection. 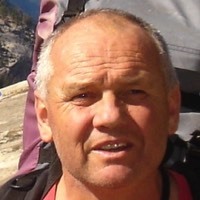 John has been the Treasurer of FHG for over three years. He has a love of our environment and likes to see the land being used by the many. He appreciates the diversity of life found in Hinterland. 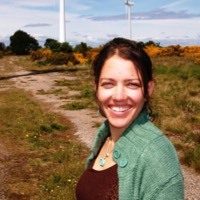 Sasha has been a member of the Findhorn Community since 2005. She worked for the charity Wild Things before moving to work in the Communications Department for the Findhorn Foundation. She is excited to be building a house at West Whins and looks forward to being able to spend more time in the beautiful land the FHT maintains. 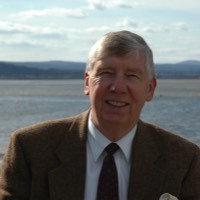 Pat Carroll is a community councillor and also the Chairman of the Findhorn Bay Local Nature Reserve. He has lived in Findhorn for over 30 years but has worked in Moray for periods since 1961.